That's the rumour I'd heard. Probably will be when we next see Jaina too. Yeah we are overdue a big announcement now. How many Hearthstone expansion announcements do we have to suffer through before something good comes our way? Last PTR patch had some stuff. 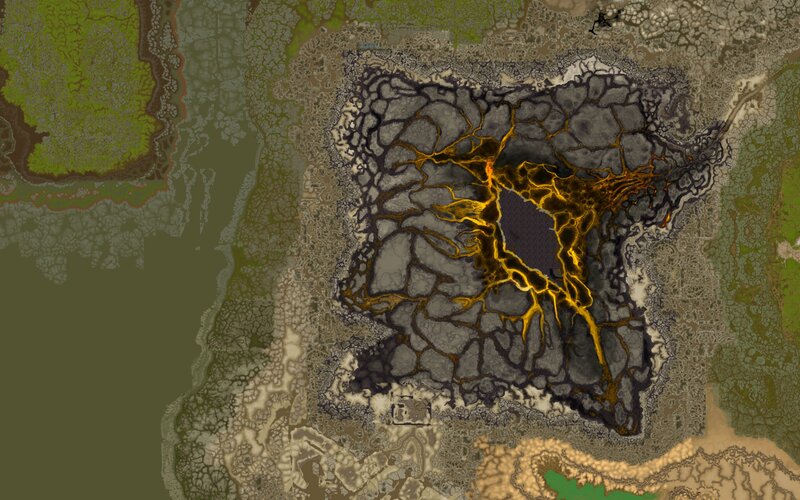 In his last spiteful act Sargeras throws his sword at Azeroth attempting to kill the titan world soul causing a huge wound or crater on Silithus. Wait... Sargeras' last spiteful act? Are we going to battle the Dark Titan in this expansion? This weekend there has been lots of excitement in the Expansion Hype Thread about the addition of entries to the ChrRaces database file. Patch 7.3 added entries to the file for the Nightborne, Highmountain Tauren, Void Elves, and Lightforged Draenei. Many of the races in this file are playable character races, but some are just NPCs, such as the Naga, Vrykul, Tuskarr, and others. The last NPC race was added to this database during Wrath of the Lich King. All four entries have a character select screen background set. None of the new races are used in-game on a creature except Lightforged Draenei. 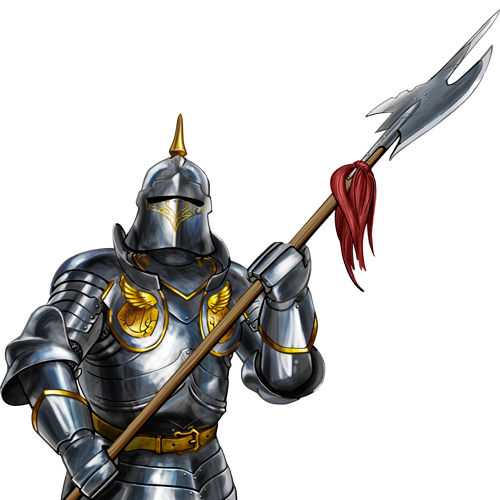 All four entries are flagged as being unplayable, set to a Neutral faction, and have reputations linked to existing reputations in the game. There are no entries specifying race-class combinations for these new races. Data in other linked files are not consistent with being playable races. The data left behind is not consistent with something complete that has been intentionally hidden. It is possible that we are seeing a work in progress. Patch 7.3 added an additional model related file to allow models to have bones used for customization but share animations with other models. In Patch 7.3.2, the Lightforged Draenei and Draenei are the only models in the game to have this new file. TL;DR: There is a chance we are seeing the groundwork being laid for playable subraces, but we will probably have to wait until BlizzCon for confirmation of sub-races. Maybe Mag'har Orcs, Dark Iron Dwarves, and other sub-races finally got bumped up the priority list! Juste on 23 Oct 2017 10:00 wrote: TL;DR: There is a chance we are seeing the groundwork being laid for playable subraces, but we will probably have to wait until BlizzCon for confirmation of sub-races. I put 50 € on sub races. Juste on 01 Nov 2017 21:56 wrote: I put 50 € on sub races. Blizz is dropping hints that Sylvanas will play big role. - Leaked book texts say that Sylvanas wishes to attack Stormwind so faction war will be a big thing in the expansion. Perhaps Stormwind battleground or Stormwind invasion pre patch event? Perhaps even stormwind as rubbles. I would guess that the faction war will play big role early at the expansion and then old gods and void stuff and Azhara will step in. - Artifact power system will change in to Path of the Titans system. AP system pretty much was Path of Titans system and it did work out pretty well so makes sense they will keep it and just change the name with us losing the Artifacts. So who's bought a virtual ticket? I did. My body is ready!